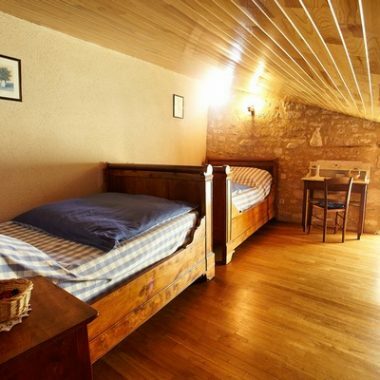 Take a look around the interior and exterior of the Gîte. 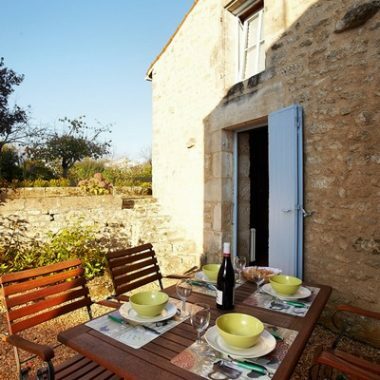 The gîte sleeps 4 people and has 3 ‘EPIS’ as classed by Gîtes de France and 3 stars. 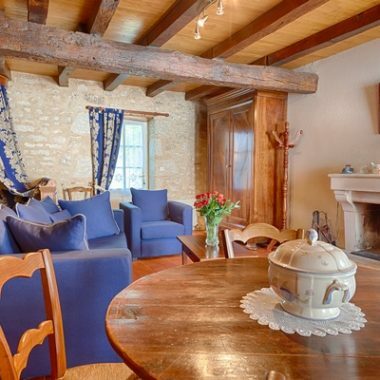 The Gîte de la Gravée is an old village house in the typical Vendée style. 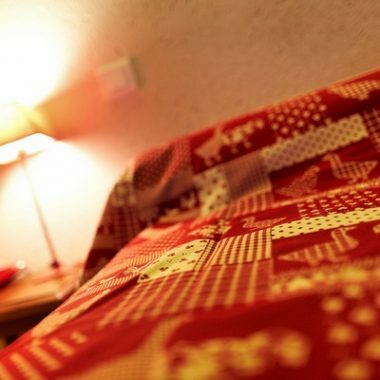 This holiday homes covers 100m sq and has a lounge, separate kitchen, master bedroom on the ground floor with its own shower room, a double bedroom on the first floor and a children’s bedroom on the mezzanine. 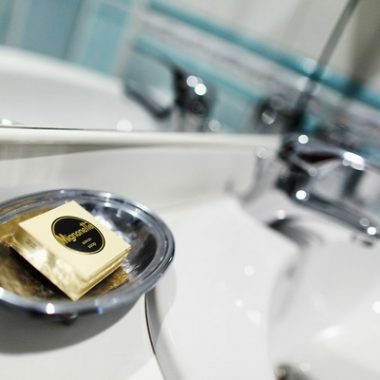 A bathroom and all linen is provided. 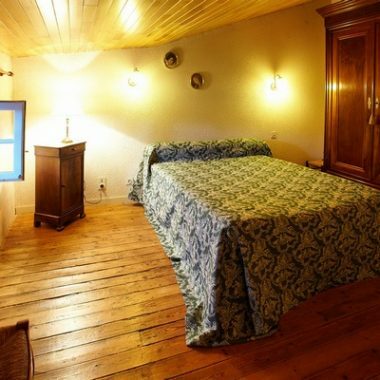 Discover all the rooms and see how they are tastefully decorated and click on the photos to find out more. 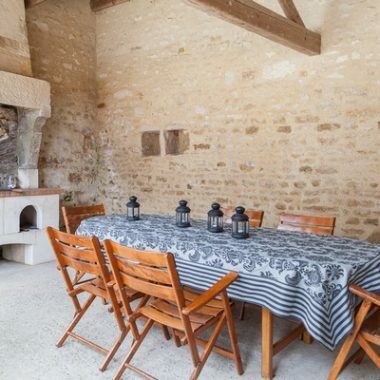 This gîte, which sleeps 4 people, features inside and outside spaces for you to enjoy and is available to rent by the week. 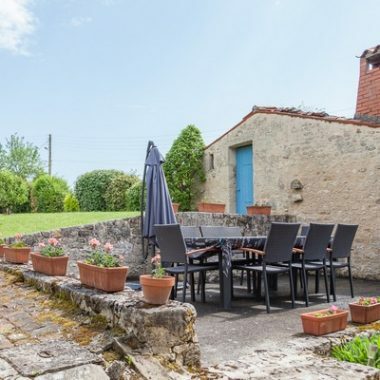 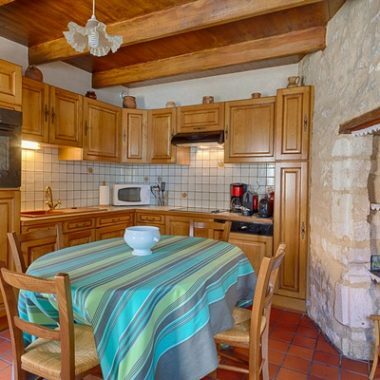 The Gîte de la Gravée has lots of outdoor spaces for you to enjoy during your stay with a private garden and garden furniture at your disposal.